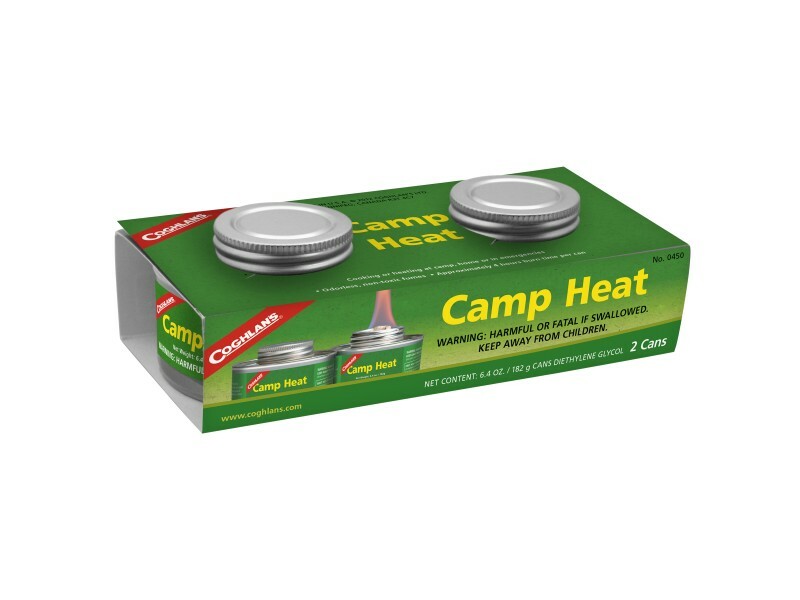 Buy Camp Heat , from Coghlan's Ltd for $4.99 only in My e-commerce. 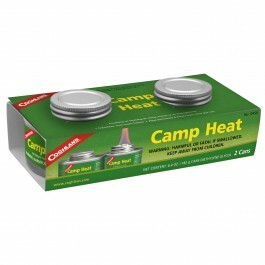 For cooking or heating at camp, home or in emergencies. Odorless, non-toxic fumes. Approximately 4 hours burn time per can.